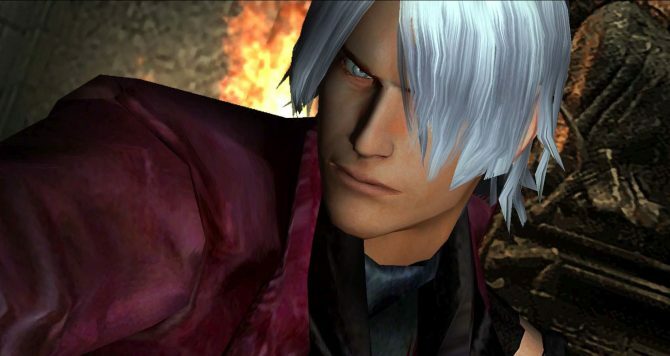 Devil May Cry: HD Collection is getting the party started early with a new trailer and a free copy of Devil May Cry for Twitch Prime members. 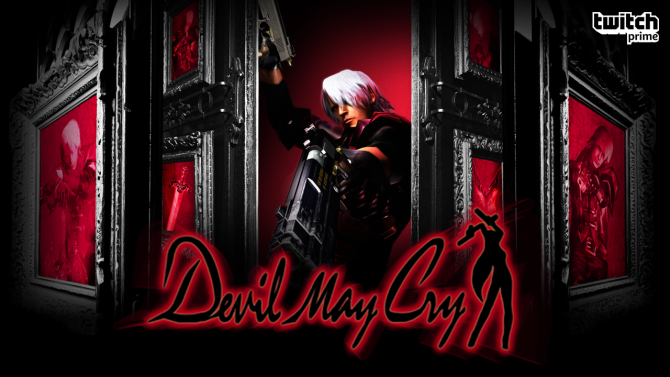 Collecting the first three adventures of the badass demon hunter Dante, Devil May Cry: HD Collection will offer a new generation of gamers the chance to experience one of the best action series around, and those on Twitch Prime will be getting an even more enticing offer to enjoy very soon. 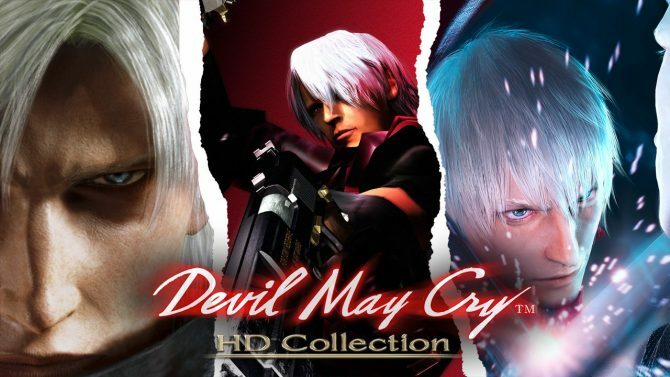 Capcom has released a new trailer for the upcoming Devil May Cry: HD Collection showing more gameplay from the collection, which includes the original Devil May Cry and its two sequels, Devil May Cry 2 and Devil May Cry 3: Dante’s Awakening – Special Edition. 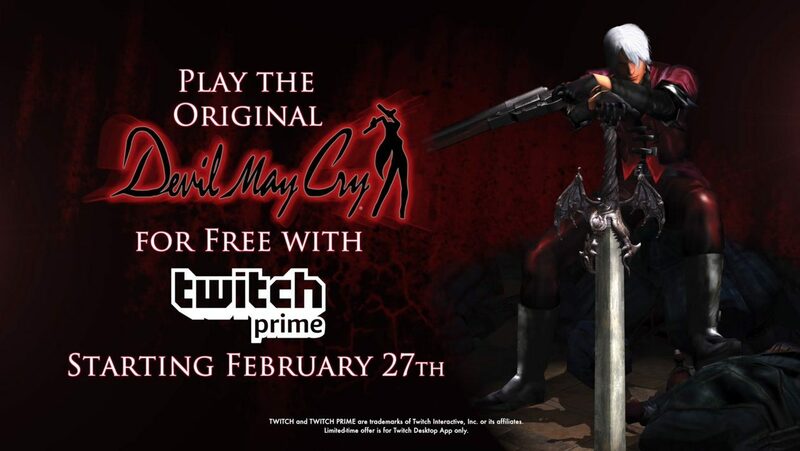 In addition to the new trailer however, Capcom also revealed a promotion with Twitch that will provide Twitch Prime members with a free copy of the original Devil May Cry on PC starting on February 27th, 2018, giving players a taste of the series a full two weeks before the HD Collection officially releases on consoles and PC. 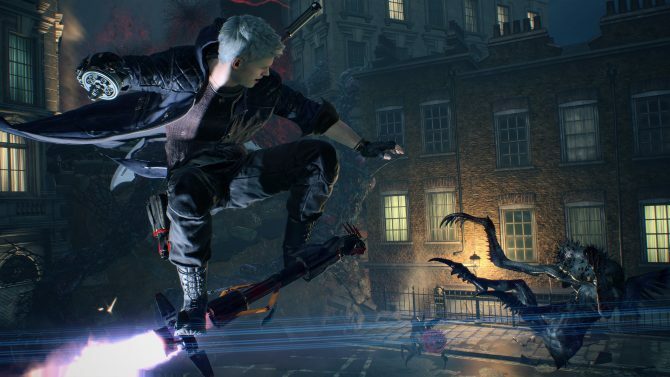 Twitch Prime members will be able to get the game for free through the Twitch Desktop app, and will also have the option to purchase the full HD Collection there as well once it releases in March.